Our first every Loudspeaker Sourching Show was a huge success for the 384 attendees, 48 exhibitors and 25 countries represented. 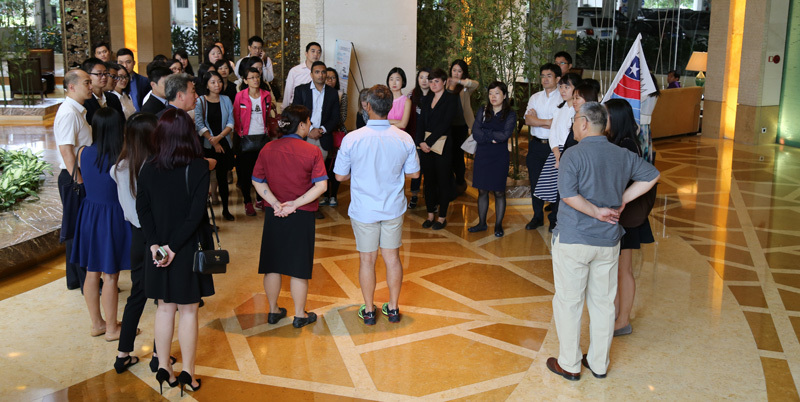 Exhibitors and attendees were very pleased with the business development opportunities available for the two day event. We were so thrilled with the outcome that we are extending the show to an extra day in 2016. Shows dates are October 7th, 8th and 9th, 2016 at the Nansha Grand Hotel in Guangzhou, China. Set up is October 6th, 2016. 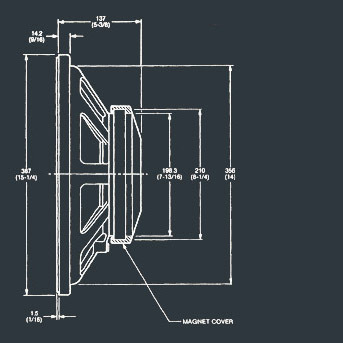 We’ll have more exciting announcements and changes for this second annual Loudspeaker Sourcing Show as we develop the program. Below are some images and quotes from the 2015 show. If you attended the show, reply to this email and let us know how the show went for you. Don’t miss news about this year’s show as we put it together. Click here to sign up for our newsletter. 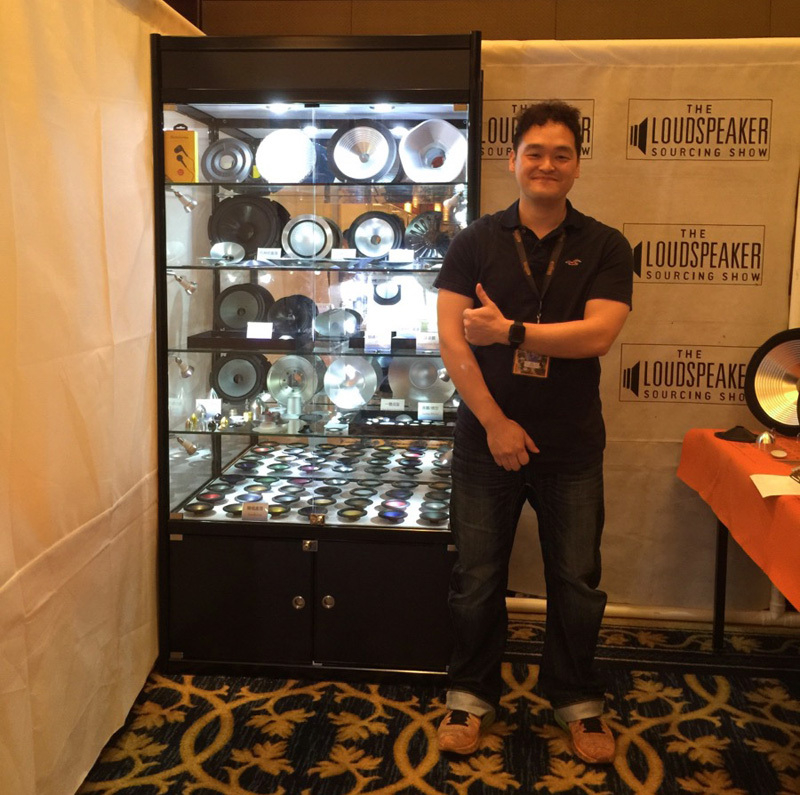 Our show organizers, Philip Richardson (Trueanalog) and Mandy Tseng (ZengBen) giving a speech to the American Chamber of Commerce during the 2015 Loudspeaker Sourcing Show. 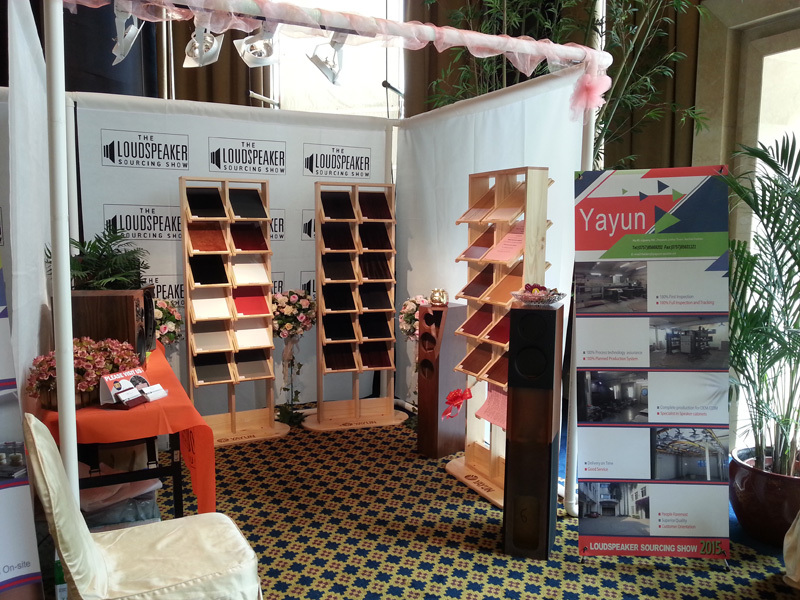 Yayun, specializing in the design and manufacturing of hi-fi speaker cabinets. They are an OEM/ODM company located in Foshan, PRC. Mr. Will Zhang, the owner of YC Cones. They specialize in the manufacturing of ceramic, aluminum, titanium and other exotic cones and domes. Here are some quotes from some of the folks that participated in the show.